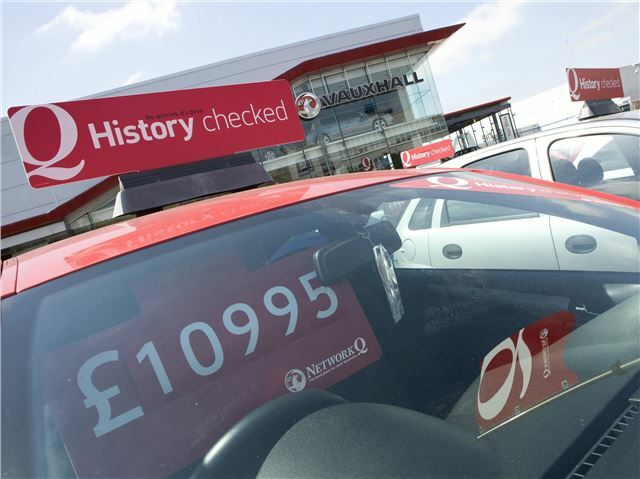 Vauxhall is to offer the 'lifetime' warranty that it launched on its new cars last August on used cars sold through Network Q retailers. Called Network Q Lifetime Warranty, the lifetime cover applies to the second owner of any Vauxhall purchased through Network Q that has covered less than 30,000 miles and is under 12 months old. Warranty coverage continues until the car reaches 100,000 miles. Duncan Aldred, Managing Director of Vauxhall Motors, said: "Vauxhall is so confident of the high quality levels built-in to its current range of cars that it is now offering its new ground-breaking lifetime warranty on used cars. The Network Q Lifetime Warranty is designed to protect our customers against unexpected costs and to give reassurance and peace of mind long after they've taken delivery of their used Vauxhall." The Network Q Lifetime Warranty cover includes powertrain, steering system, brake system and electrical equipment throughout the life of the vehicle. To maintain the Lifetime Warranty, owners need to visit a Vauxhall retailer annually for a free vehicle inspection and sustain the manufacturer service schedule. Every Network Q vehicle is subjected to a rigorous Multi-Point Check by highly trained Vauxhall technicians, before it is allowed to carry the Network Q stamp of approval. Network Q's vehicles are inspected by those who know Vauxhalls best - qualified Vauxhall technicians. They are also HPI checked for mileage and accident damage and are technically assessed to ensure that all the latest software flashes and upgrades are applied. Launched in 1990 as the first national, manufacturer-backed used car programme, Network Q is the largest used car programme in the UK and the best recognised in Europe. Network Q has sold 1.9 million used cars to date and over 80,000 in 2010.